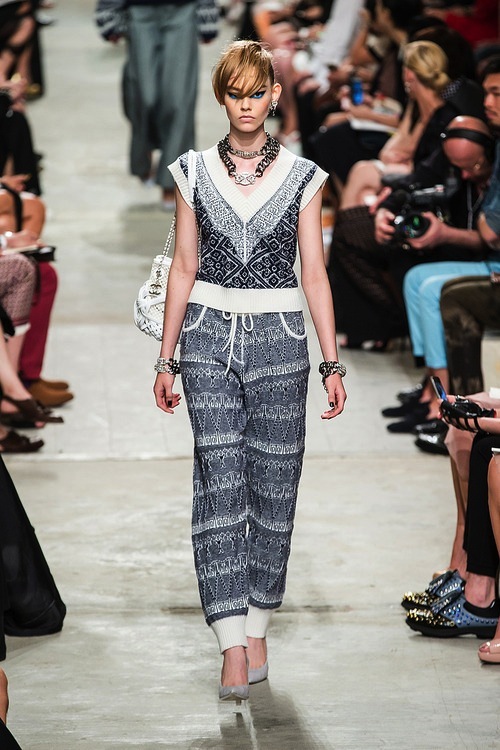 Karl Lagerfeld presented his CHANEL RESORT 2014 COLLECTION in Singapore. The Cruise line was in a neutral palette and was filled with menswear-inspired silhouettes. The perfect collection for vacation season and summer.